6 x vintage very clean cream horn cases by Nutbrown. c1910 parkers 360 piece wooden push fit jigsaw pickwick papers. A fabulous complete with no damaged or replacement pieces 361 piece wooden pushfit jigsaw by Parker Pastimes. It features Samual Slumkey and Horatio Fizkin campaigning for the election of Eatonswill from Pickwock Papers by Charles Dickens. In superb condition although the original box is very very tatty. 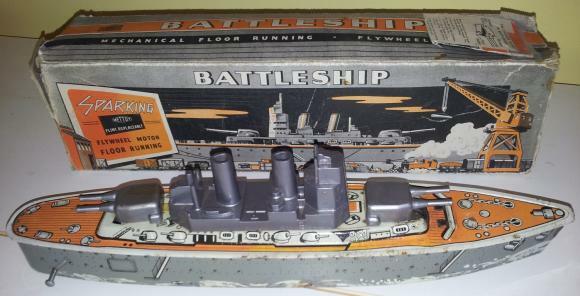 A super c1960s 12" long tin plate battleship by Mettoy which has a sparking gun. 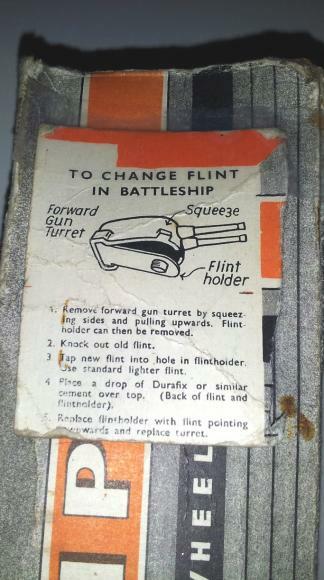 It comes in its original box along with the instructions on how to fit the flint. Still in very good condition with minimal blemishes. The box, on the other hand is missing the end tabs. A very rare c1950s tin plate pop gun called the William Tell. It fires ping pong balls and still works! Some wear and in need of a bit of WD40 but generally good for its age. A charming vintage set of 4 different metal animal cutters by Nut brown. They are a Teddy bear, Dog,Duck and Rabbit. These models are becoming extremely popular for collectors and the prices are continuing to rise year on year. This model is the Ford Anglia. The has a few minor paint chips but is generally in very good condition. The same cannot be said for the box which is a bit scruffy and is missing tabs from both ends. A nice boxed example of the classic French E.P Magic Camera ( Laterna Magica). The set comes with the tin plate camera, burner, lens and accessories. It is in nr mint condition. Also included are 13 glass slides ( 3 damaged) which depict scenes of children playing. The box is in a fairly poor condition but does have a pretty inner paper label. Box dimensions: 11 x 8"
A very unusual fabric with plastic head troll doll from 1965 which comes in its original mail order box. 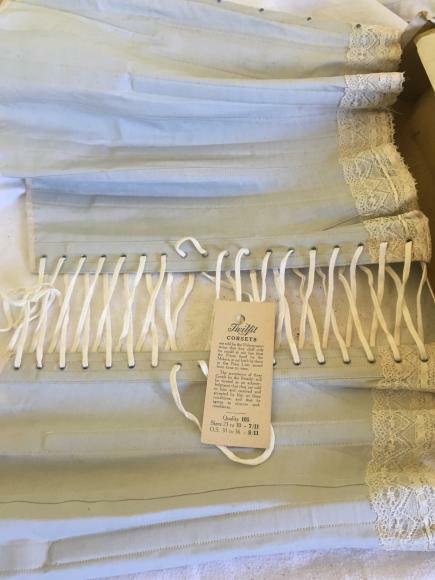 The doll was made in Poland and was sold by Chiswick Products of London. He is very clean and undamaged and is looking for a loving home. The box is very tatty.